With a background in engineering and visual arts, Jolanta Petrycka has an uncanny ability to source products that strike a balance between design and aesthetics. The result? A Junction-dwelling trove of pens and pencils, notebooks and stationary that are beautiful, functional and crafted with integrity. 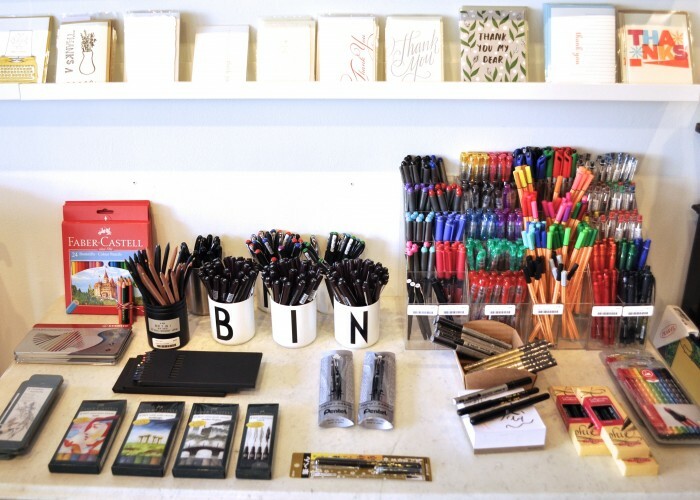 Take Note is a boutique pen and stationary shop that offers Toronto the very best of paper and ink. Jolanta is the owner of this one-of-a-kind operation located in the heart of Toronto’s Junction neighbourhood. Jolanta’s love of paper and ink began in her childhood in Poland. “I was always saving my money to go and get the latest pen,” she explains. Eventually, Jolanta journeyed to Canada with her husband and daughter, with nothing but a backpack, two hundred dollars, and her prized Montblanc pen. Honing her artistic skills at OCAD, Jolanta gave into her own entrepreneurial instincts and began designing her own line of leather goods and handbags. From there, Take Note seemed like a natural stepping stone, the culmination of all her life’s passions in one boutique experience that's truly Junction-chic at its finest: inviting and warm, with design as the focal point. Modern shelves running the length of the store are adorned with Jolanta’s picks: notebooks, pens, pencils, cards and accessories. 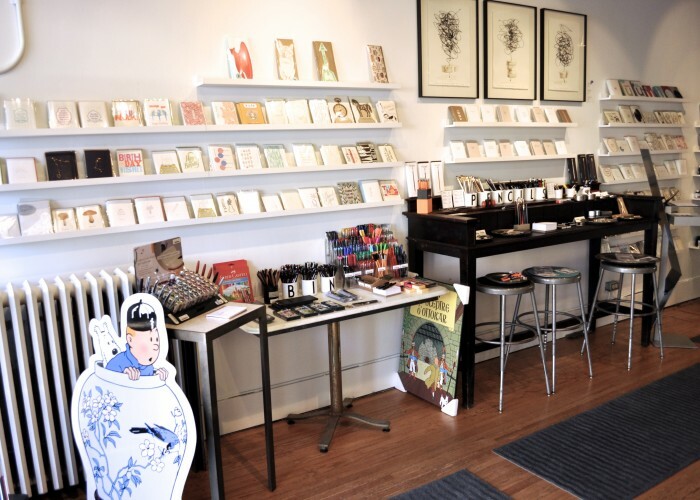 Along the right side of the store, customers will be pleased to find the timeless Midori Traveler’s notebooks from Japan, functional Rhodia notebooks from France, and the made-in-America Shinola from Detroit. An intriguing glass case at the back holds a myriad of other specialty writing instruments. Jolanta’s expertise and selection is becoming something of a local legend and she is eager to share her knowledge with everyone who visits her store. 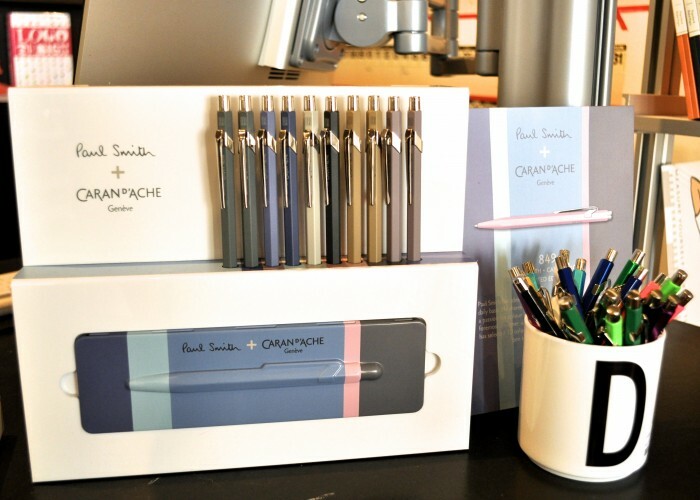 Jolanta is proud to carry some seriously impressive writing tools like Pelikan's fountain pens, elegant Caran d’Ache ballpoint pens from Switzerland , and high-end Platinum pens from Japan. At Take Note, shoppers are encouraged to stay a while and experience Jolanta's curated collection. “I want to provide my customers with a tactile experience and make them feel welcome,” explains Jolanta. 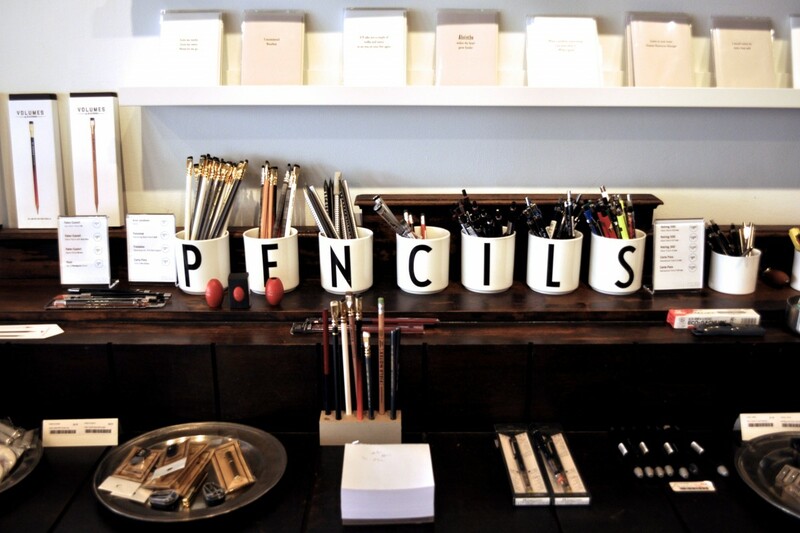 Testing pads are located throughout the store so you can try out different styles of pencil and pen before purchasing. Notebooks are displayed on shelves out of their packaging so customers can feel the quality of the paper and the functionality of the covers and spines. 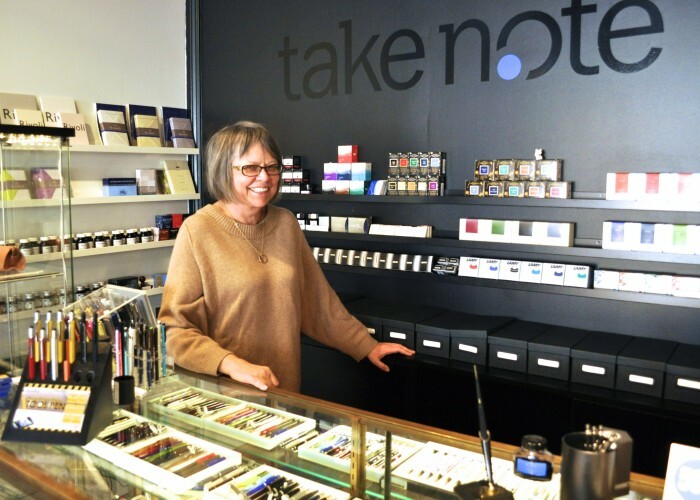 Jolanta is eager to see Take Note grow and evolve in the Junction community, while keeping the focus on pen and paper. 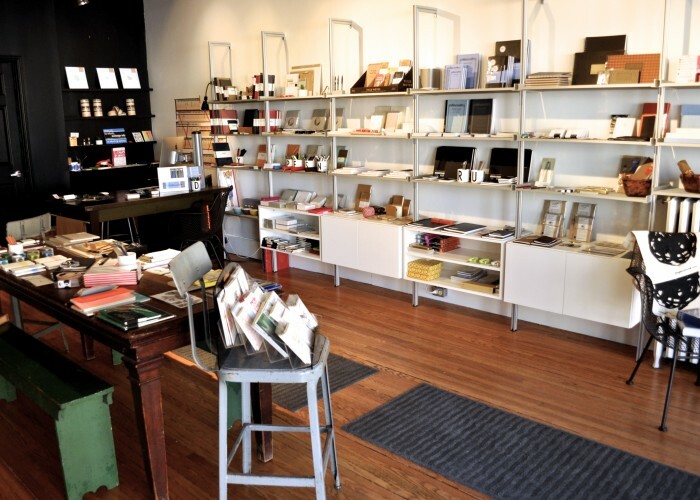 “I want the store to provide quality and design but still be the traditional way of recording thoughts,” she explains.